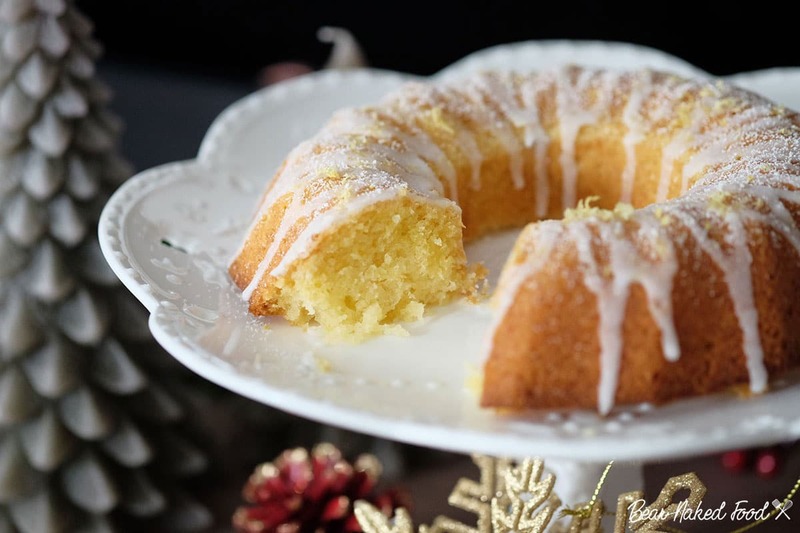 Lemon Drizzle cake is a special and quintessential recipe to serve up this Christmas. A bundt pan is used to create a more regal looking cake for this special occasion. 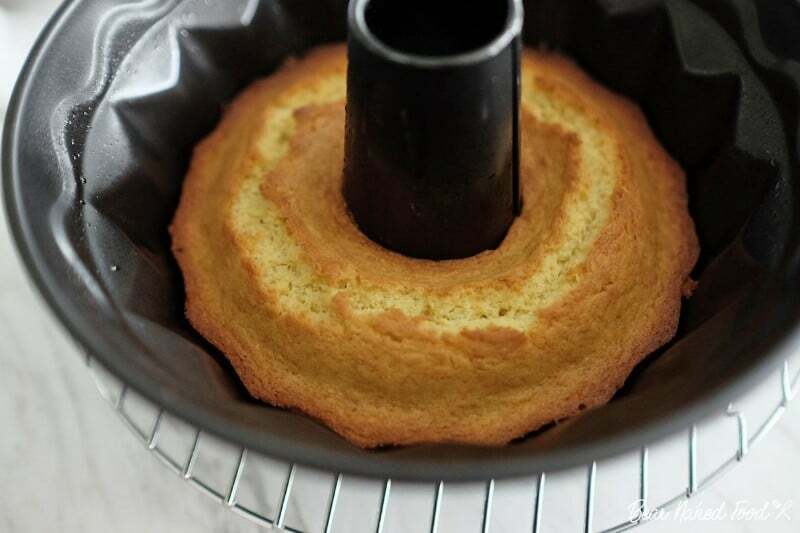 If you do not have a bundt pan however, any normal baking pan would work just fine. 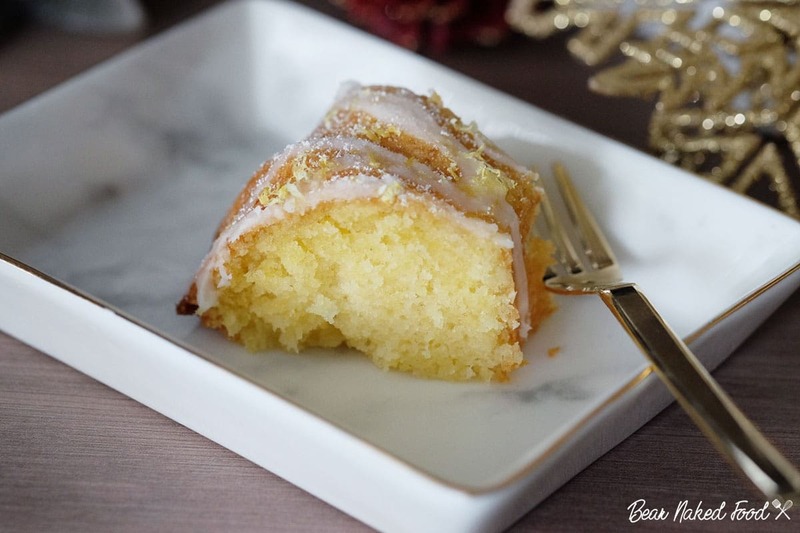 The reason why lemon cake is such a good dessert choice at Christmas is because it has such a balance between sweet and sour, which gives it a very fresh feel, especially after a heavy Christmas meal. 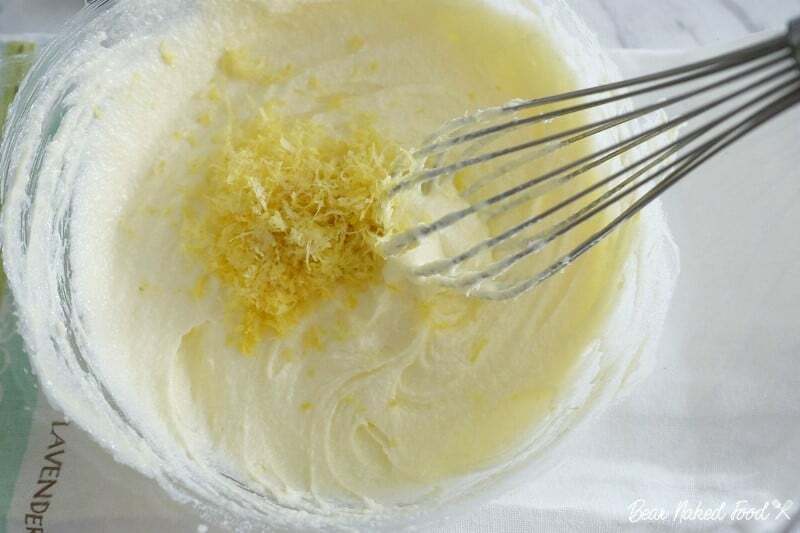 And the aroma from the lemon zest is simply irresistible and has such a welcoming scent, perfect if you have guests coming over. 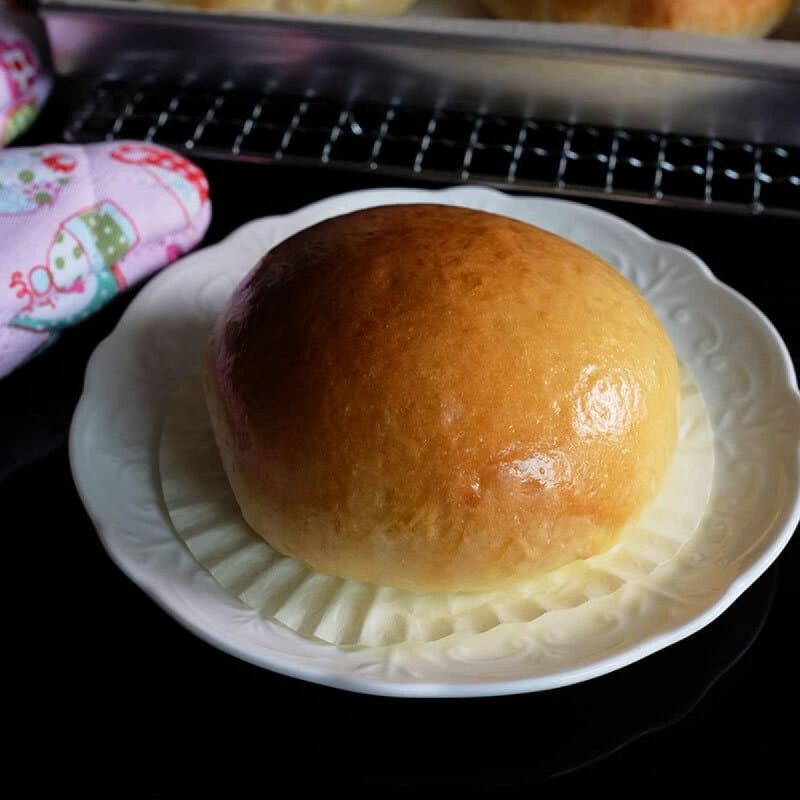 This recipe is not limited to Christmas alone. On normal days and occasions, they also double up as a perfect teatime cake. And they can be packed, and keep extremely well which makes it an ideal snack for gatherings such as potlucks and picnics. 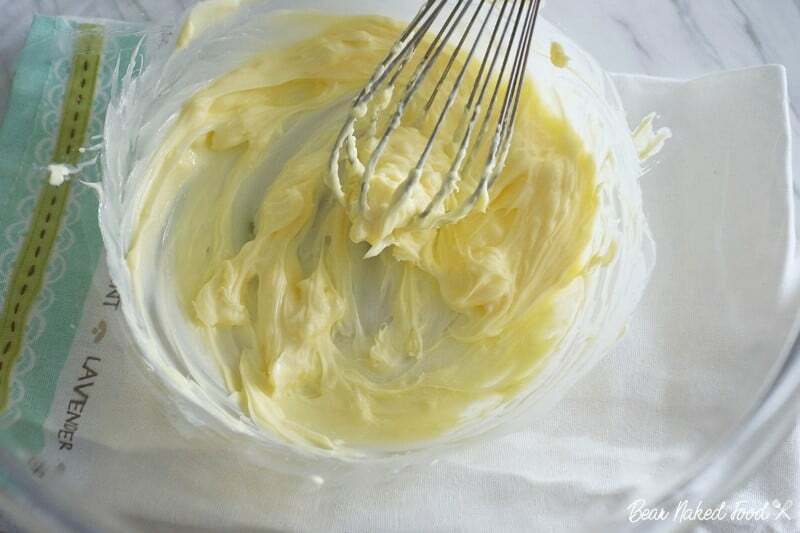 In a large mixing bowl, beat the butter with a whisk for 1 min. Add in sugar and whisk until light and slightly fluffy for another min. Sprinkle in lemon zest, add in 2 eggs and continue to mix until just incorporated. 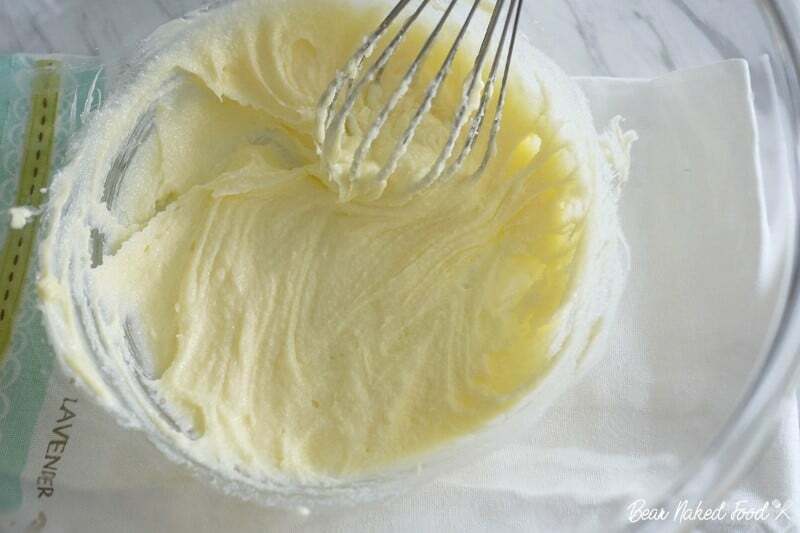 Sift in flour, baking powder and fold gently with a spatula until flour just disappeared into the batter. 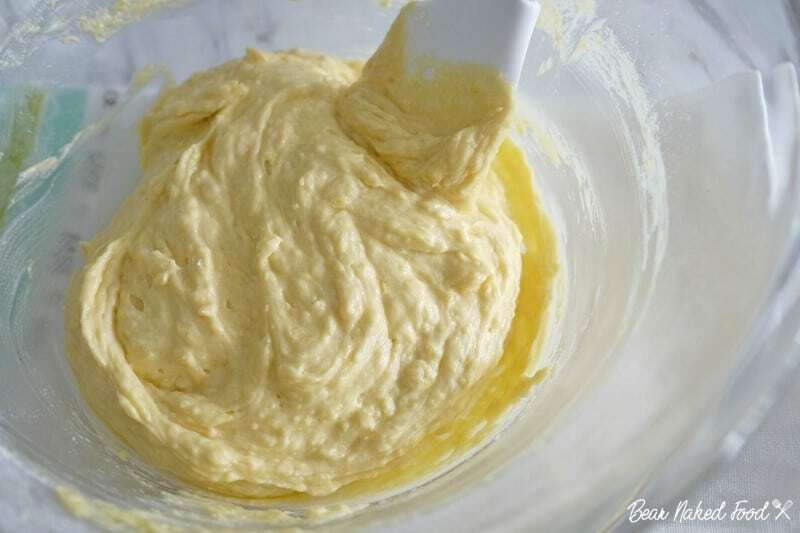 Grease a 7-1/2 inch Bundt pan with some oil or butter and pour the batter into it, spreading it evenly. Bake in a preheated oven for 30 – 35 mins, or until a skewer inserted comes out clean. 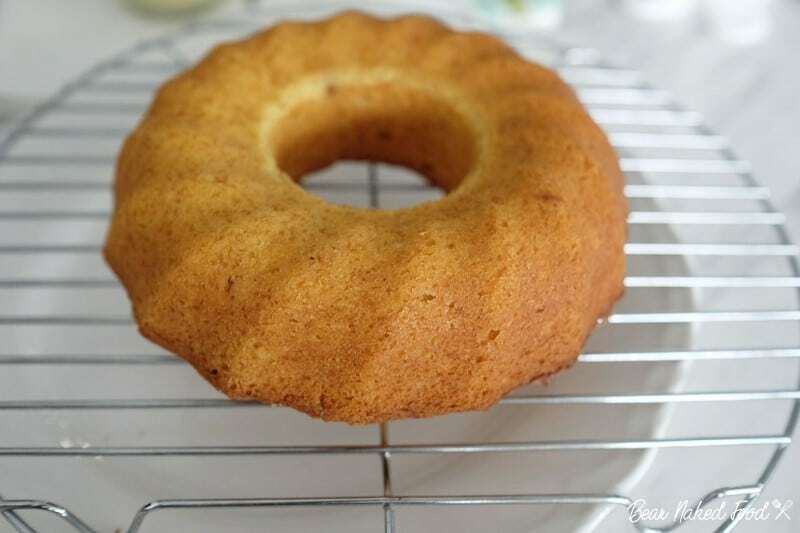 Allow the cake to cool on a wire rack for 10 mins before turning it out (uneven side facing up) on a plate. 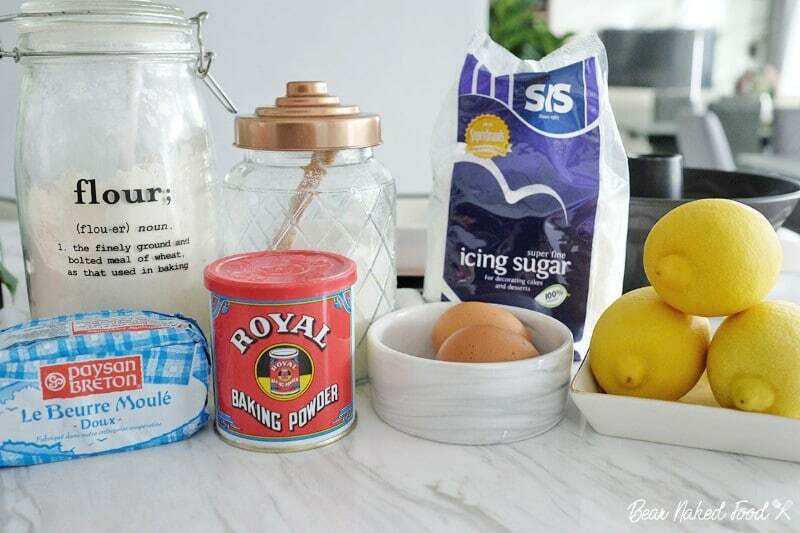 Meanwhile prepare the lemon syrup by mixing the icing sugar with lemon juice. Set aside. 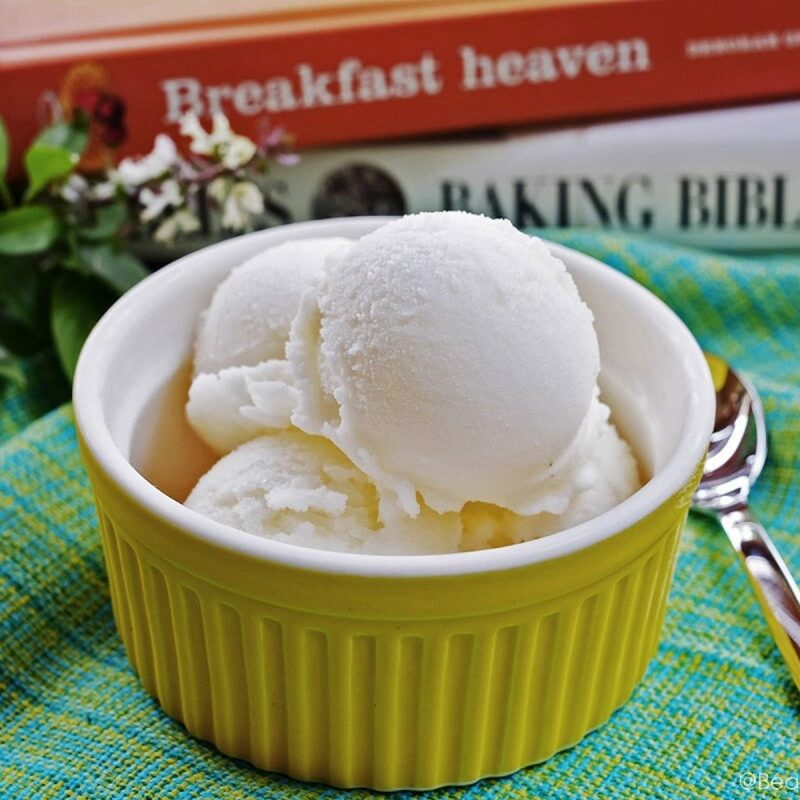 Prepare glaze by stirring icing sugar with 2 tbsp lemon juice. 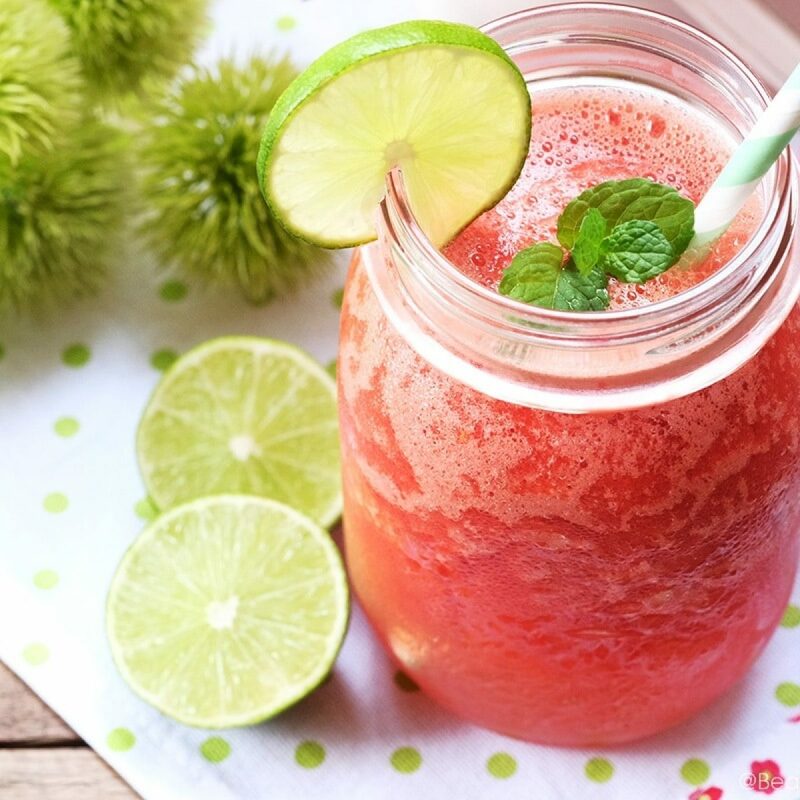 Add more liquid if needed to achieve a smooth yet runny consistency. 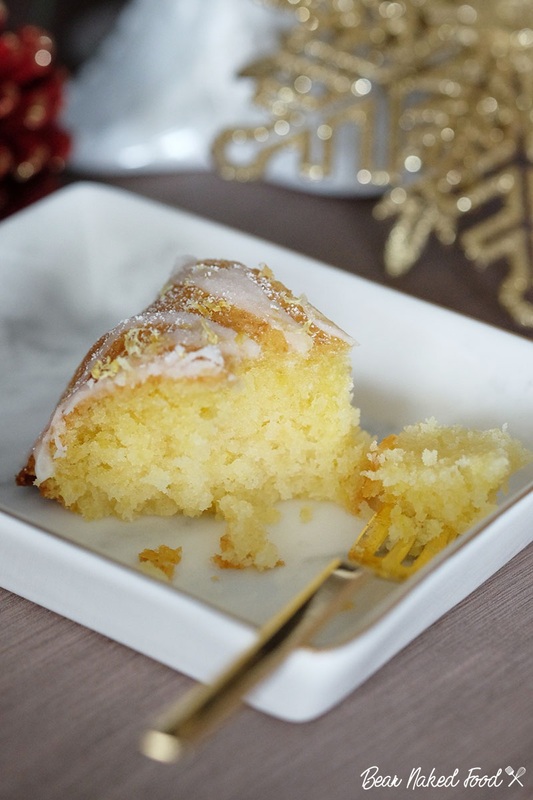 Transfer to a small piping bag if you wish to drizzle the glaze more evenly on the cake. 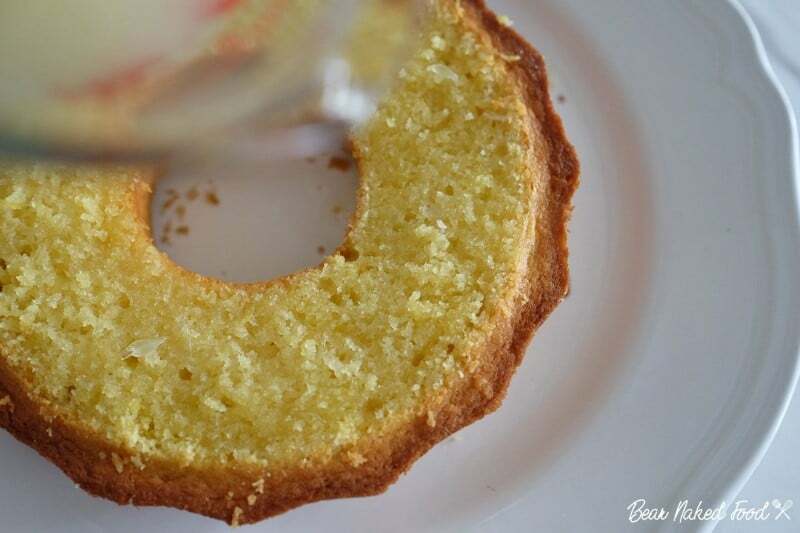 Trim off the uneven top to expose the sponge and pour the lemon syrup carefully all around it. Let the cake soak for 10 mins before turning it over onto a serving plate. 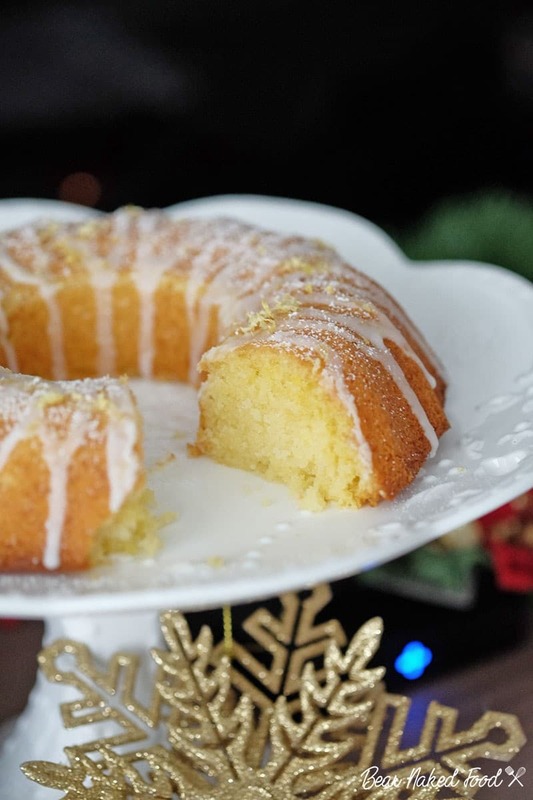 Drizzle the lemon glaze all around the cake and sprinkle reserved lemon zest. Hooooly YUM. I think I could eat this entire cake in one sitting. 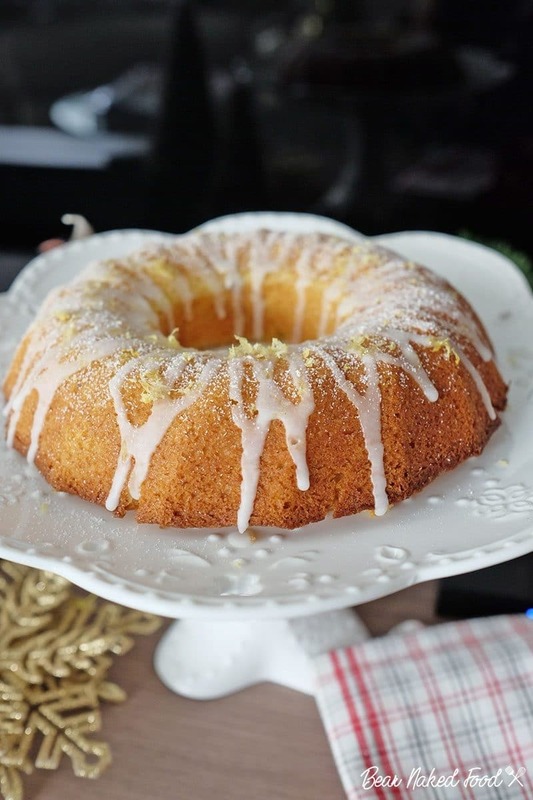 Love a good lemon cake- cannot wait to try!